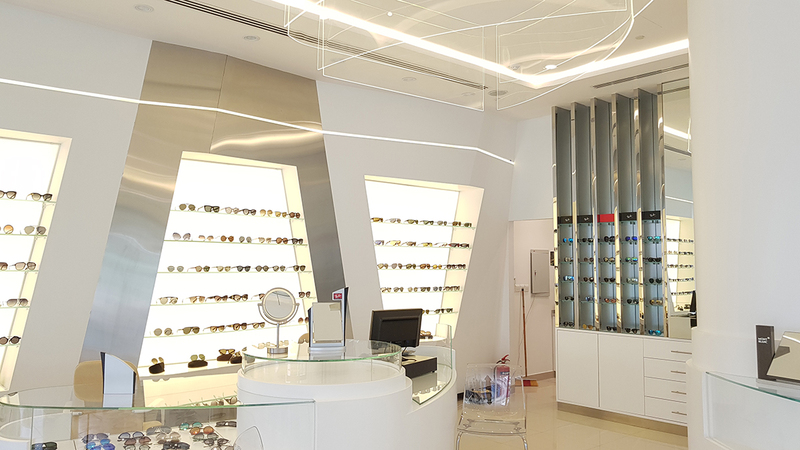 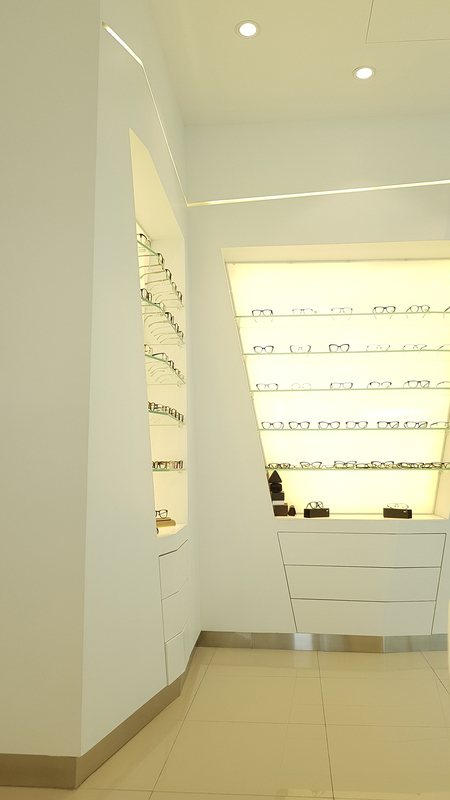 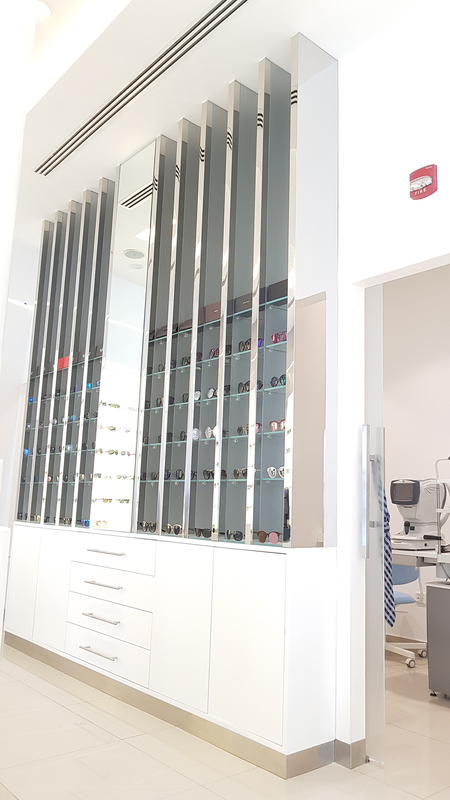 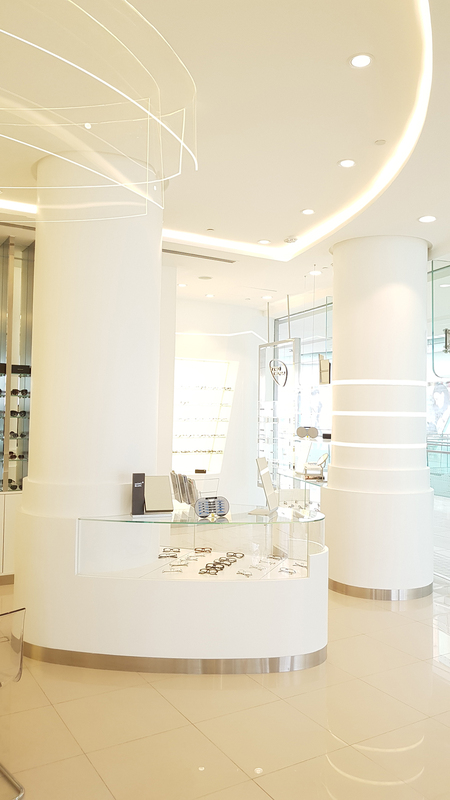 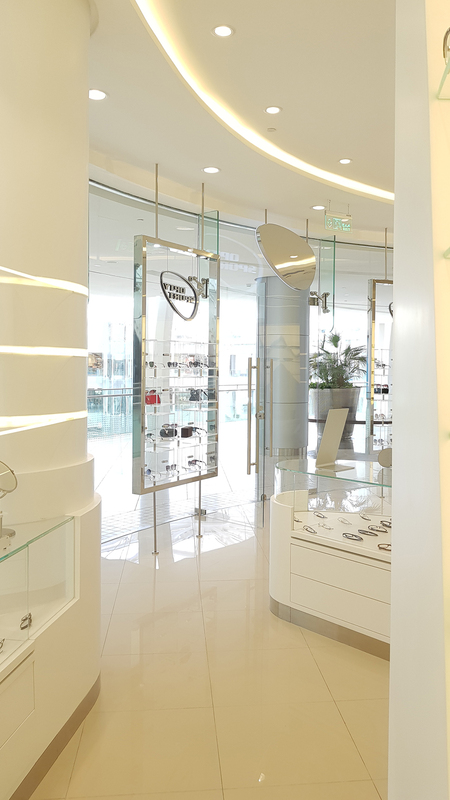 The process began with selecting the right theme for the store’s new location at Abdali Mall. 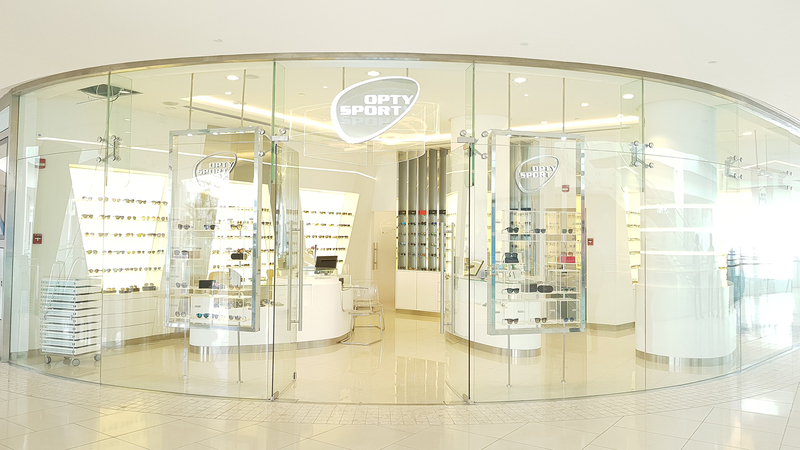 We were inspired by the modern design of the Abdali Mall and tried to synergize between the modernity of the mall and Opty Sport’s identity. 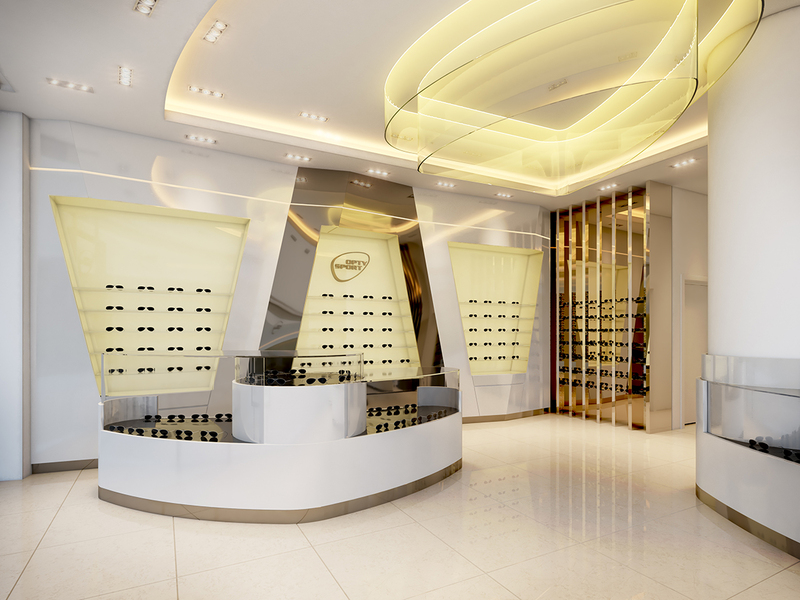 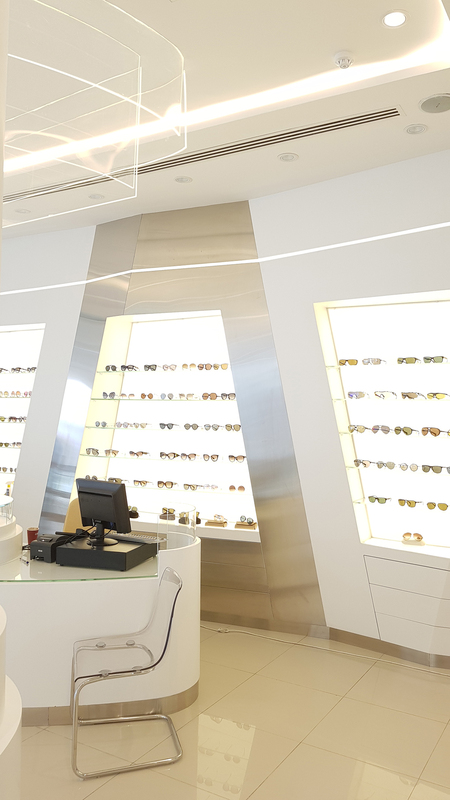 The curves, colors, lighting, and materials were the main elements used to create the new Opty Experience. 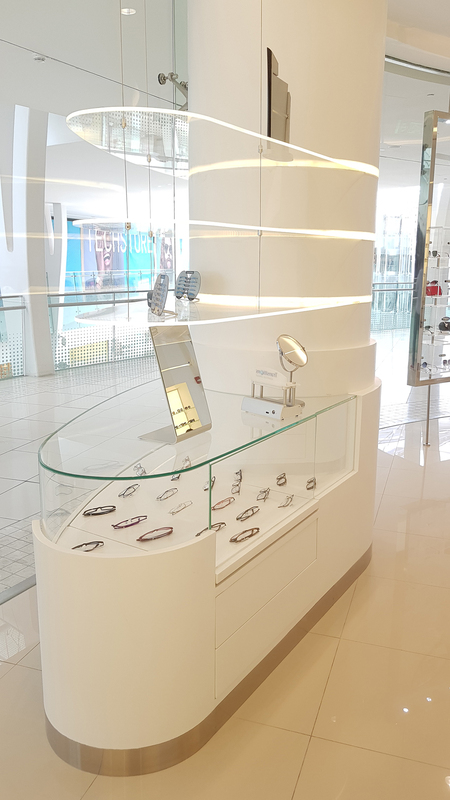 White polyster painted cabinets, glacier white corian solid surface with brushed stainless steel at some walls contradicts glossy stainless steel on the opposite walls. 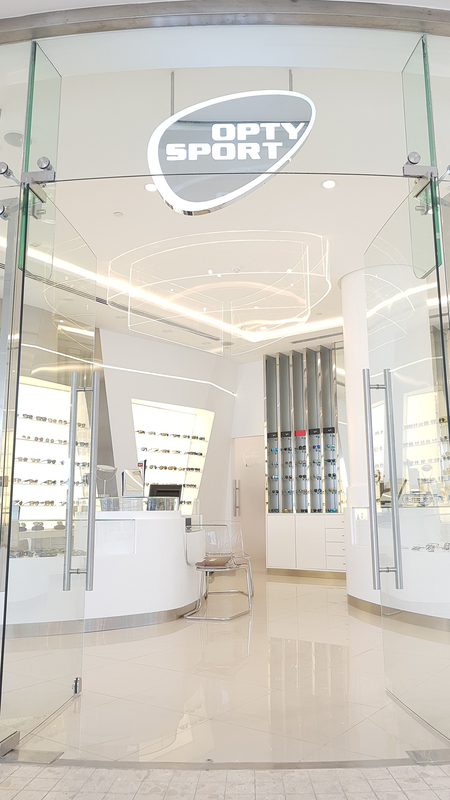 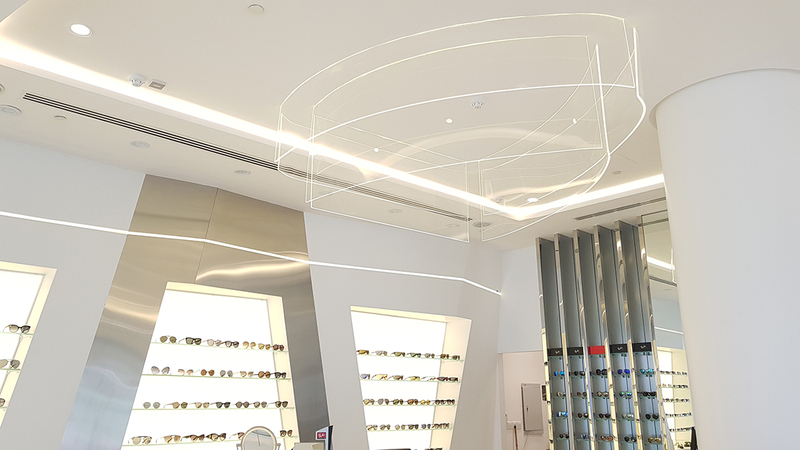 The middle of the ceiling design featured double layers of oval shape plexiglass dropped with light penetrating from the ceiling. 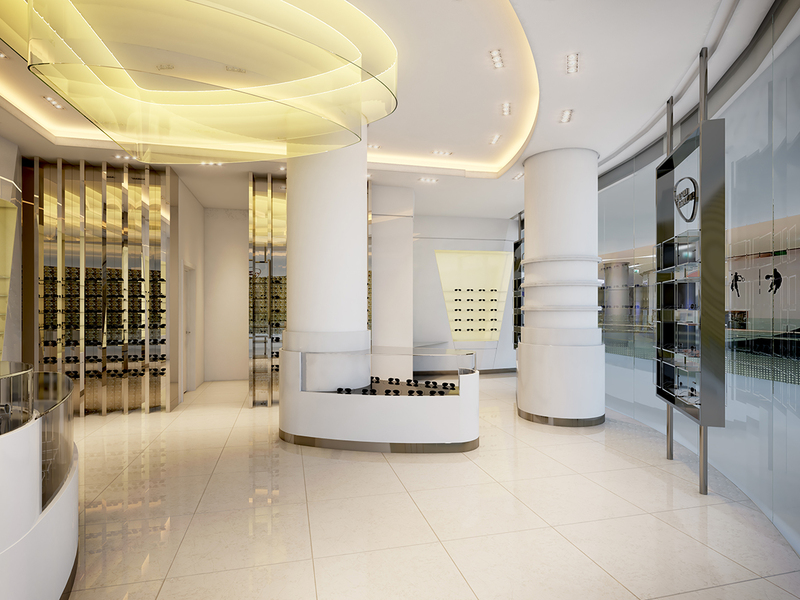 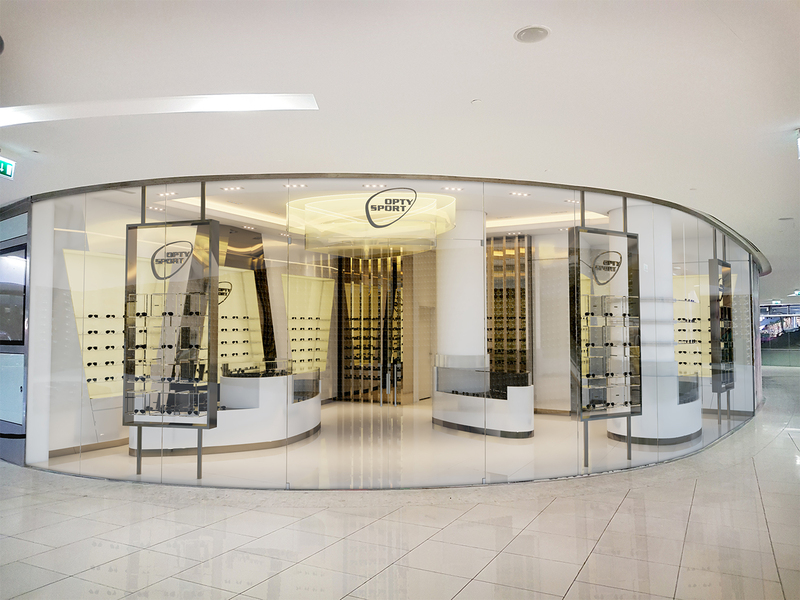 The existing two cylindrical columns were utilized as part of the store experience as oval display units. 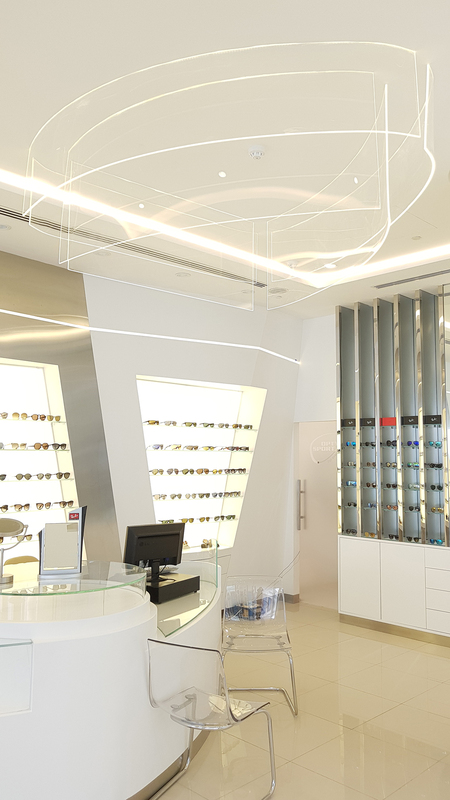 Stay tuned with more details as we will start the construction soon.